It really didn't seem that far, maybe 40 feet at the most. Recently, we were at a shopping mall but to access a restaurant that we were interested in, we had to go outside. I was in my power chair and could zoom quickly so I skipped putting my hat and mittens back on. “I should be fine”, I told myself. “I've done this many times and it's really not that far.” Within seconds of opening the door, I was regretting my decision! The cutting wind hit my face, taking away my breath. I felt the cold biting into my skull and rushing into the opening of my jacket, penetrating the weave of my sweater. I'm not sure what's going on but this winter has been absolutely brutal; bringing the term “cold” to a whole other level - record-breaking low temperatures, hurricane force winds, snow thunder and in some places, “feet” not “inches” of snow! 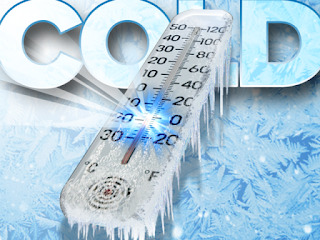 Many of us mobileWOMEN, are unable to regulate our temperature and if we aren’t careful, hypothermia can set in quickly. Not to mention the hours it takes to thaw out and warm up. It's easy to stay at home and refuse to go out. But after awhile cabin fever sets in and the desire for a breath of fresh air becomes overwhelming. We would like to share with you some of our favorite cold combating solutions so that you too can get out and enjoy all that winter has to offer. 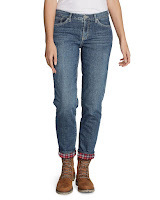 that sells denim? They are heavenly. 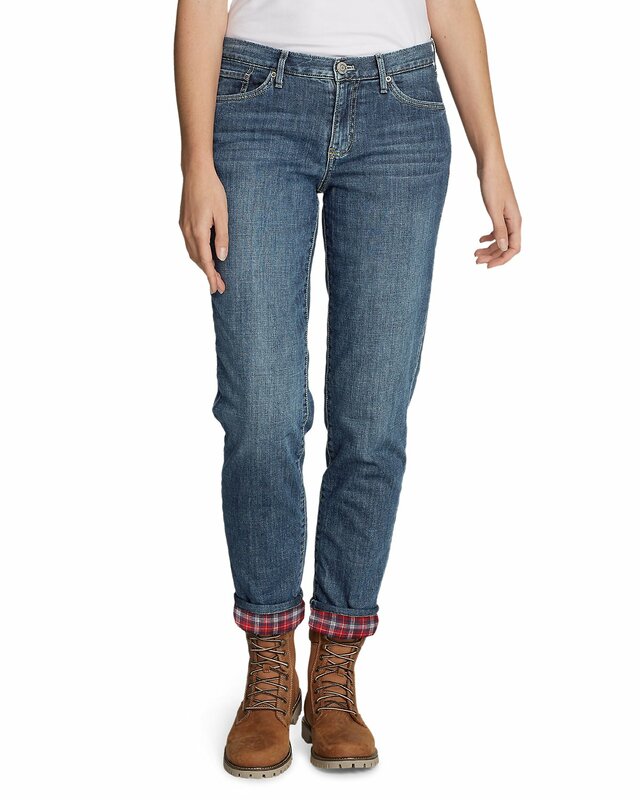 They look like regular jeans but keep you toasty and much easier than trying to put on long johns or stockings. 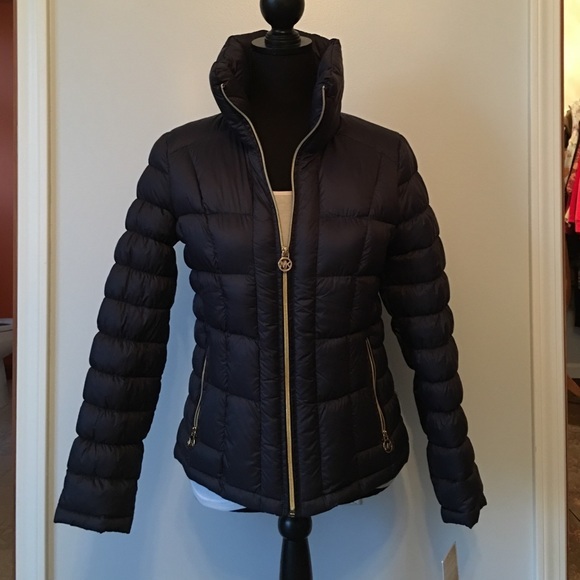 Make sure that you get a size big enough so they are slightly loose to keep the warmth in. Packable down-filled jackets are lightweight yet extremely warm and windproof. It honestly does not feel like you have a jacket on and allows freedom for pushing, driving etc. They typically fold into a pouch so they are easy to throw in a suitcase or carry on a plane. Thigh high warm socks are a no-brainer and definitely necessary. Much easier to put on than tights and do not interfere with going the bathroom. 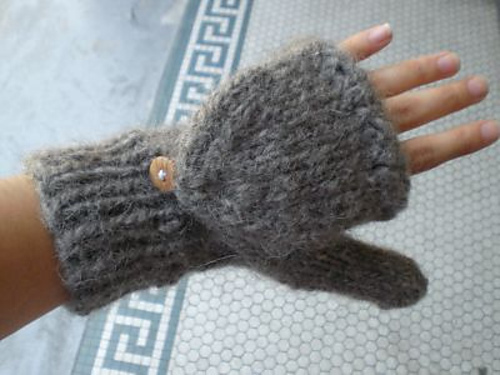 Although pricey, look for alpaca wool or cashmere as they are much warmer than regular wool. Some even claim alpaca is seven times warmer! Flap cover or flip top mittens make life much easier, especially for those with limited hand function. Once they are on, just flip the top to expose your fingers when you have a task to do without having to take off the mittens. For those with more dexterity, there are fingerless gloves with a flip top and gloves with touch screen fingertips so that you can use your phone without taking them off. Recently, a dear friend gave me an old-fashioned muff, which is a cylinder made of fabric or fur and open at both ends, where you place your hands to keep warm. 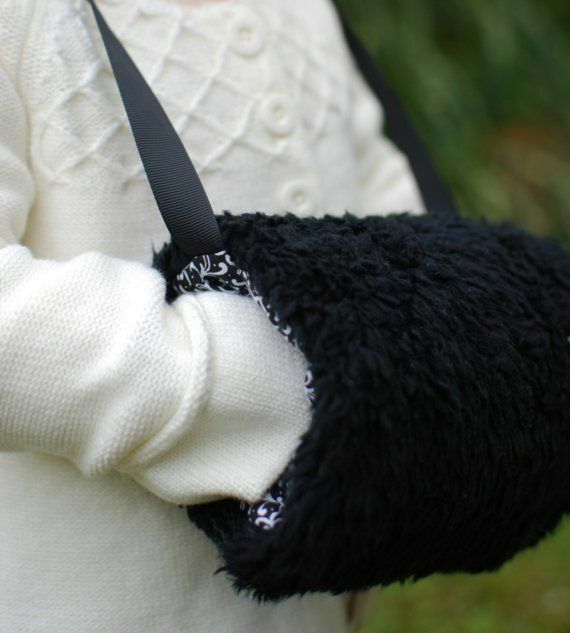 Some come with a strap that goes around your neck, to hold it when you aren’t using it.This is perfect for someone who does not want to take the time to put mittens or gloves on and can be used independently. I like to use mine when sitting in the car or at an event where it is chilly. 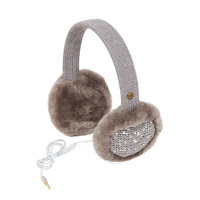 Another genius tech idea is earmuffs that connect with iPhones! Not only do they look chic but keep your ears warm and saves dealing with the phone when you are bundled up. There are also knit beanie caps that have built in Bluetooth technology enabling you to use your phone hands-free and listen to music all while staying toasty warm. Lastly, for the ultimate in warmth - a sleeping bag! Yes, a sleeping bag! One mobileWOMAN told us that she was invited to a football game over the holidays. (The same one that my football-crazed husband said that even if he got free tickets, he would NOT go because it was below zero!). She didn't want to miss the opportunity to spend time with family so she did some research and found a “Mummy” sleeping bag that did the trick! 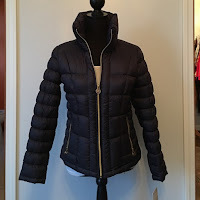 She suggests finding one that has a hood and tapered bottom to reduce bulkiness. A zipper on the side allowed her to transfer into it and it also provided easy access for bathroom breaks. Brilliant! This is a perfect example that with determination and resourcefulness, not even the coldest record breaking day can stop you from getting out there!